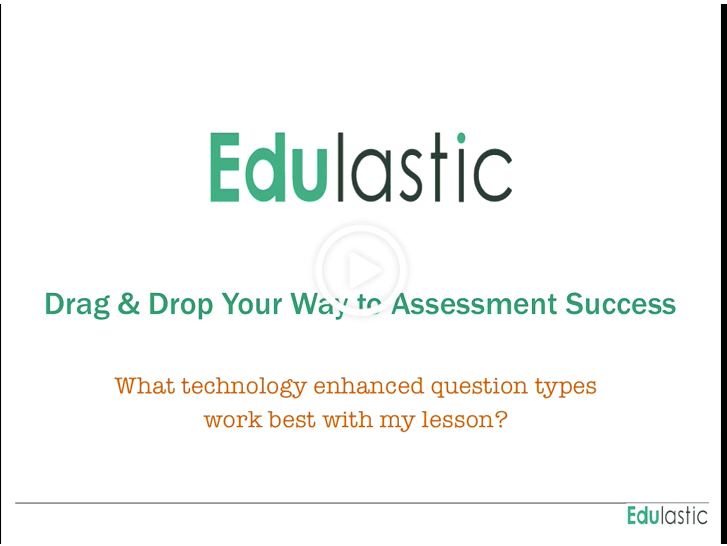 If you've never used Edulastic before and want to find out how to use it in your class, this is the place to start. 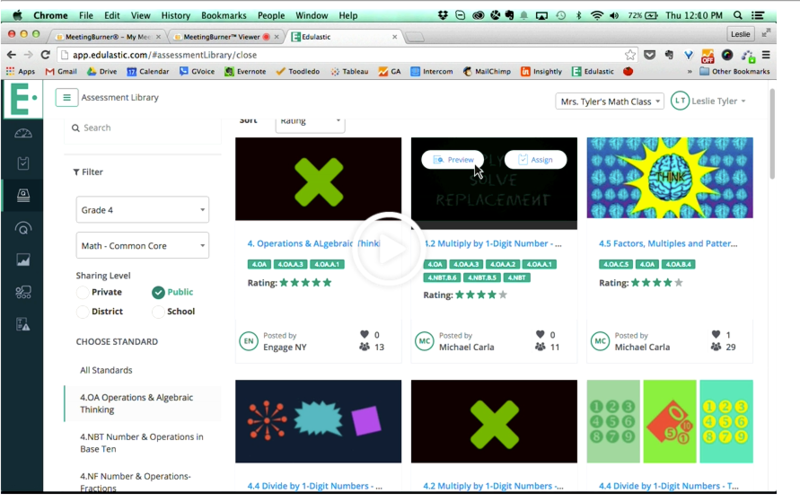 With 30+ question types, it’s easy to get lost when creating assessments for your lesson. When should I use drag & drop, or classification or label an image? 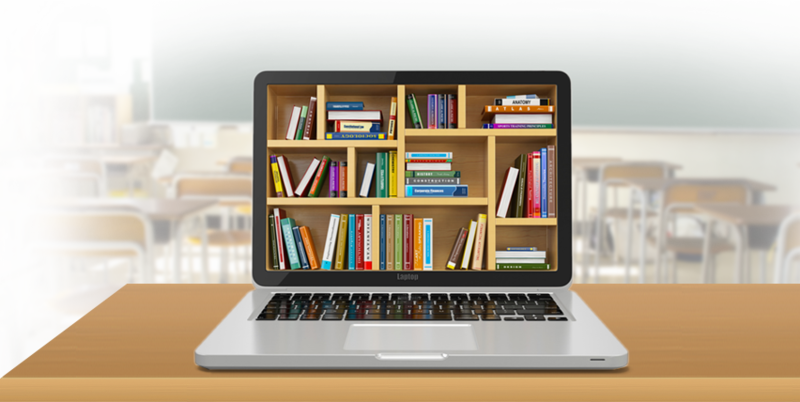 Learn which technology-enhanced questions fit best into which types of lessons. And transform your paper and pencil assessments into technology-enhanced, drag & drop marvels! If your school is like most, you have a tangle of EdTech tools and devices that don’t really want to work together. But you might be able do more than you think! 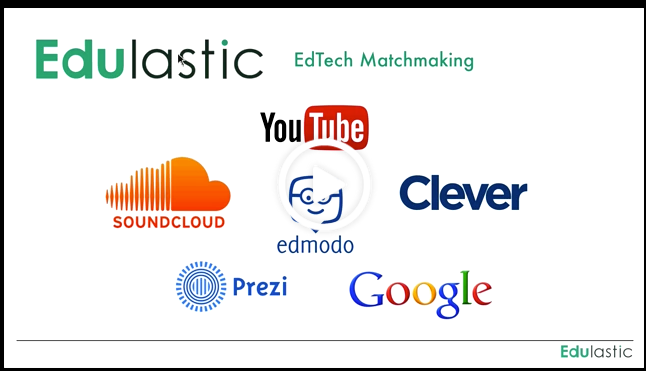 Learn how Edulastic integrates with some of the tools you use already like Google Apps for Education, Google Classroom, Prezi, Clever and more.